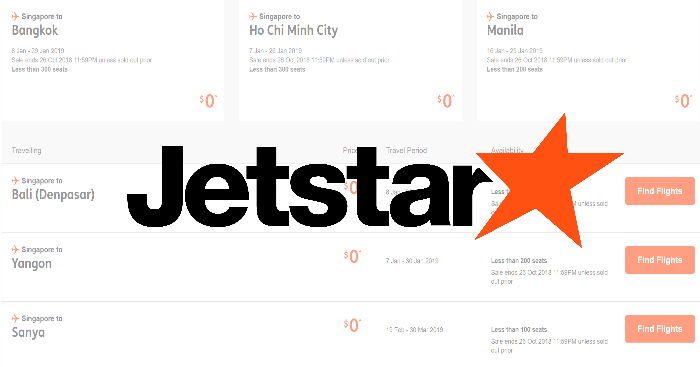 Final week of Jetstar’s Friday FREE Fare Frenzy, let’s go!! 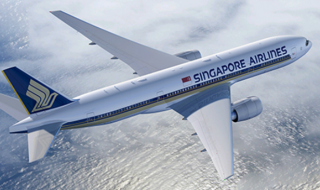 Sale ends Friday 26 October 11.59pm SGT; fares are for one way travel, inclusive of 7kg carry-on baggage allowance. 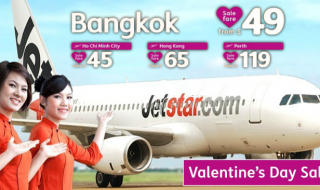 Seats are very limited, so hurry and book at jetstar.com now! 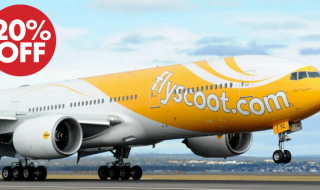 *Taxes and fees, as well as a booking fee are payable. 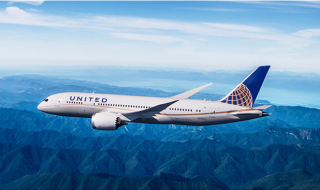 Arrive to the U.S. faster, smoother, with non-stop flights from United Airlines!